Adaptations of Japanese properties have been problematic to say the least. Even without the issue of whitewashing characters and story, it can result in the end product being diluted; as Dragon Ball Evolution and Ghost in the Shell can attest to. Setting all of that aside, Death Note is just appallingly bad. 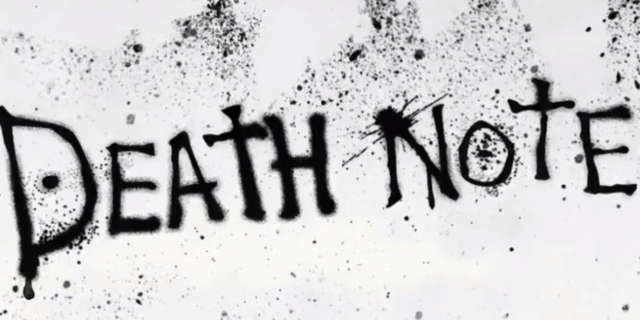 The base plot is translated as you’d expect: Light Turner (Nat Wolff) is given the Death Note by a Death God, (not Shinigami, that’s another key definition stripped away) named Ryuk (Willem Dafoe). Light then sets out to become a God of a new world and is opposed by the famous and quirky detective “L” (Lakeith Stanfield). The above summary is pretty much all the movie truly has in common with the original manga. In the film there are plenty of changes, which is a slippery slope of cause and effect, and as a result changes a complicated set of dominos into a colorless and gutless story. 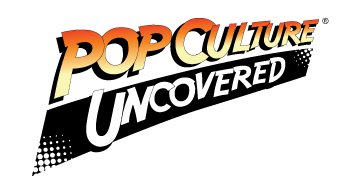 Were it not for the name, the resulting work would be practically unrecognizable. The adaptation also manages to work at odds with itself. Part of what made the manga so interesting, was that there was a very deep attempt to instill rules into the world. It must be stressed once again though, that there is nothing wrong with streamlining or changing things for an adaptation if it benefits the story, the changes made to backstory and narrative logic within the story aside from making precious little sense (so apparently the 48 hour period for controlling someone is outright mind control now?) works against the movie itself. For example in the manga: Ryuk’s initial impulse for dropping the Death Note into the hands of humanity for example was stated to be outright boredom and Light’s finding it was pure luck. Ryuk, in the context of all other works, is more or less a neutral observer, he only sticks around because it’s fun. The movie version is outright antagonistic and picky of Light when it doesn’t suit him. This isn’t helped by the fact that almost all of the performances, save Willem Dafoe’s, could be best described as whiny. Ironically though: the sole praise I can offer for this film is that they don’t disappoint with Ryuk too much in this film. His appearance looks true to source and not difficult to register like what most films would opt for. As far as casting choices go, Willem Dafoe really was a perfect choice for Ryuk. He’s sardonic, disinterested and malevolent all rolled in one. It doesn’t really help when the script works against his performance, but as far as these things go it is a small blessing. The final question that one might ask would be “Is Death Note worth watching as a so bad it’s good film?” The answer would be no it is not. The best thing you can do is just ignore this movie’s very existence. It won’t tarnish the manga or previous adaptations certainly if you enjoy those, but it’s time that you’ll never get back for yourself. Why bother wasting that on this?